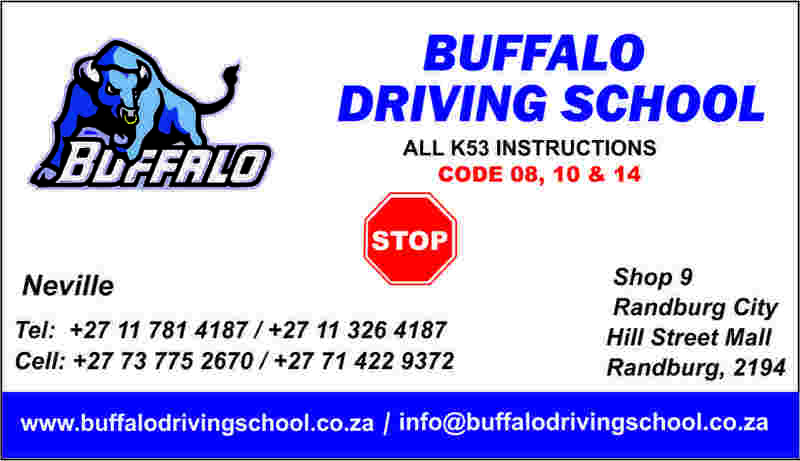 Buffalo driving school is arguably one of the best driving schools in Johanesburg. 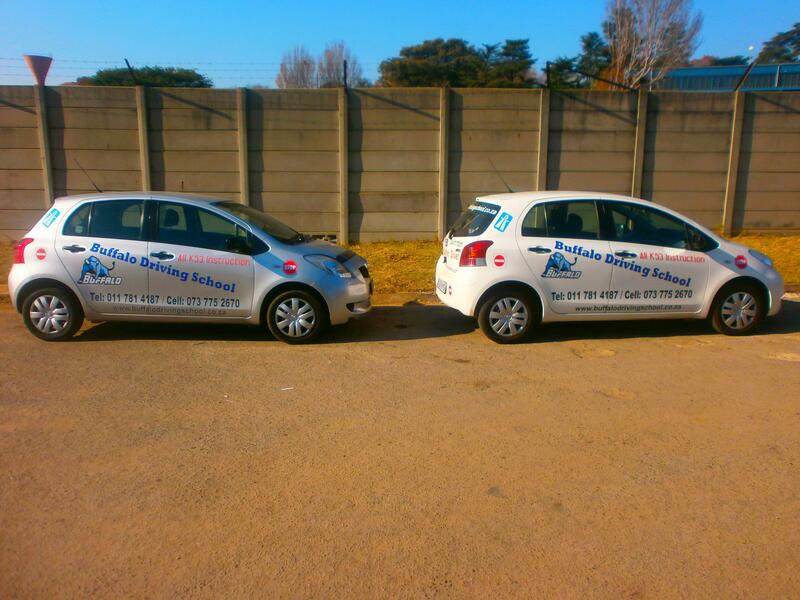 We have dedicated and qualified instructors for all codes. Our offices are now situated at a more convenient place than before. 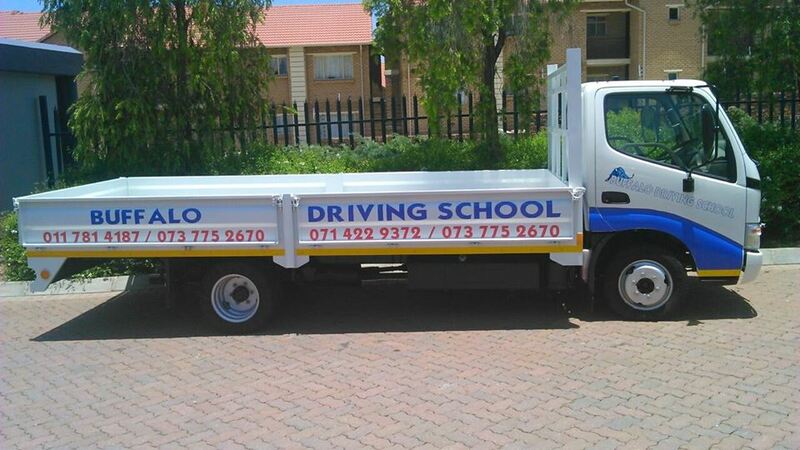 We are now at Randburg city/Randburg square, opposite Edgars entrance and Ackermans. MOTO: You have tried the rest, now come to the best!!! !!!!! WE ARE THE BEST ALL TIME !!! !